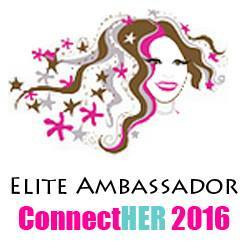 Magical, creative, colorful and captivating entertainment! That's how I would describe Disney On Ice Dare to Dream. We loved the new show Dare To Dream! 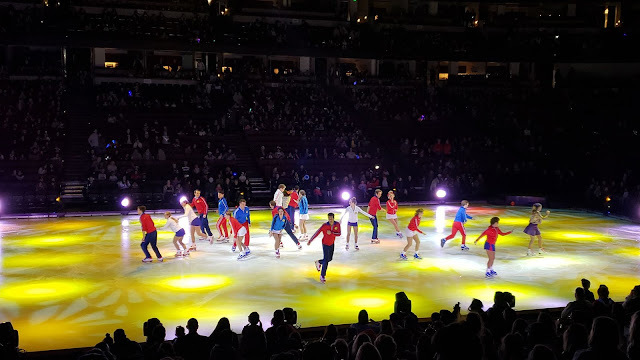 All of our favorites come out in a wonderful performance on ice. The strength, endurance and talent on the ice is beautiful to watch. This year we were treated with an awesome pre show. Thank you Disney On Ice and Honda Center! All opinions are my own. 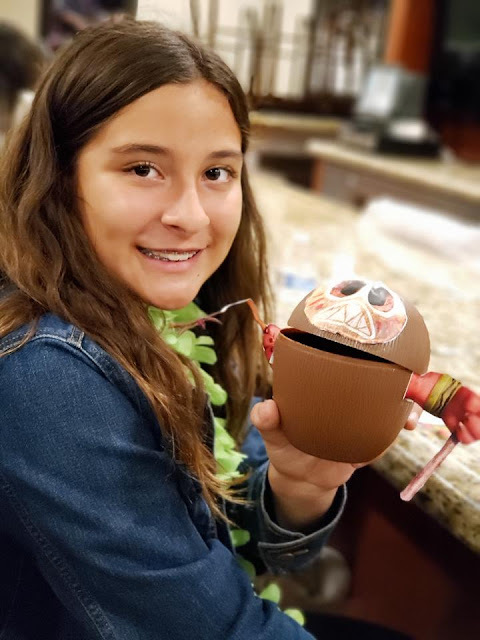 There was crazy coconut crafting and even the kids got in on the action. I loved watching my boy get up and learn the dance and e experience the culture a bit. 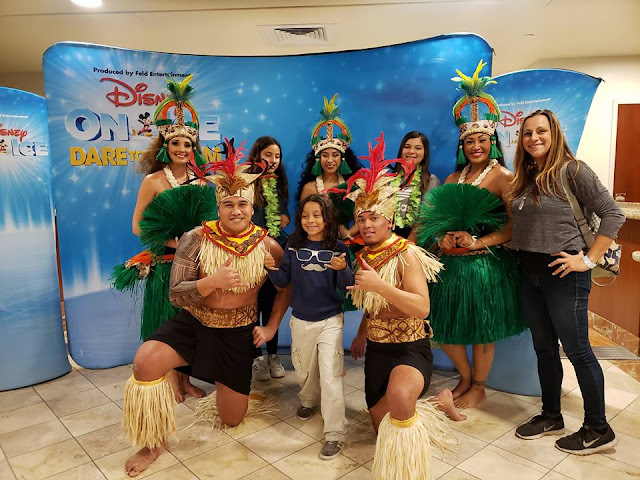 The best part of Dare To Dream for us all was seeing Moana! My daughter said there was something so elegant and peaceful about this part of the show. 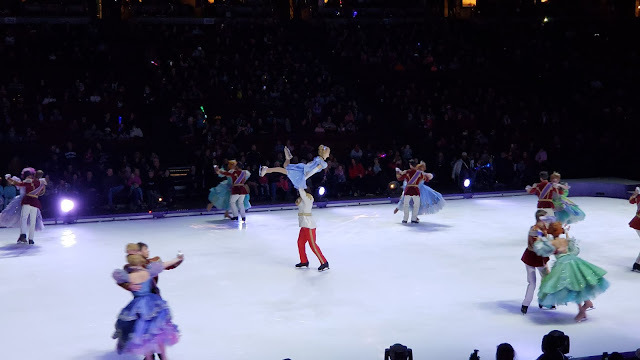 The kids loved seeing the movie ice danced right in front of them. The scenery, stage set up, effects and new Aerial arts was brilliant to see. Flawless couples ice skating is always a favorite of mine and a treat to see. There are not many shows that have my kids glued to them but this is one we love to see each year. 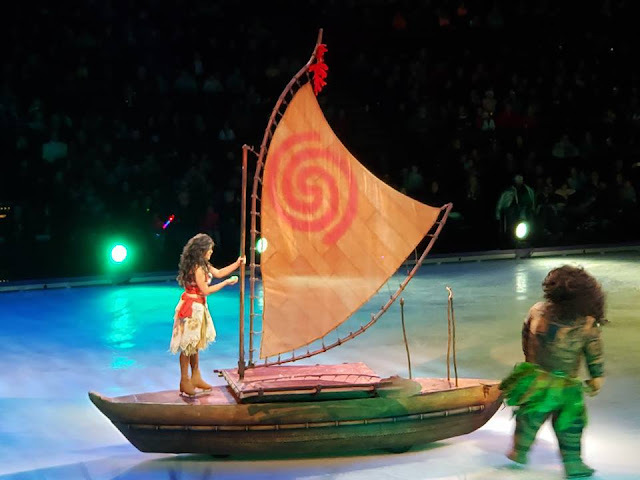 Disney On Ice is great about keeping the shows fresh and up to date. Tonight we talked about how much nights out like this mean to us as a family. Having a sweet treat and seeing an awesome show. Traditions that never grow old. * bring any dietary needs for special snacks etc. It's a 2 hour show and if you have a picky eater like I do... bring what they need to help easy the snacking and hunger specifics. * there are fireworks, some flames, loud noises and music is constant but familiar.. if your little one is sensitive possibly bring noise canceling headphones as needed. * use the restroom before the show.. during intermission the line can get lengthy. * seating... there's not a bad seat in the house for the show so if you need to purchase seats to accommodate like an isle or higher up from stage area... it will be just fine for visibility. * intermission is 15 mins apx. This is useful to get up move a bit and stretch so the wiggles can wiggle a bit. * bring a sweater or small blanket. One of my kiddos was fine the other was cold. This is a tip all around to keep warm during the show if you get cold easy. My son was a bit wiggly until his favorites came out then he was glued to watching still as can be and it's okay.. it's a family show! My kids had a great time and thanked me over and over again. It is really moments like these that make it all worth it! 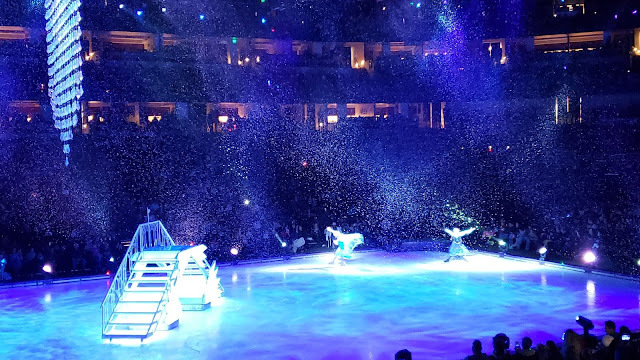 We can not wait to see Disney On Ice again and have loved making it a tradition for our family. 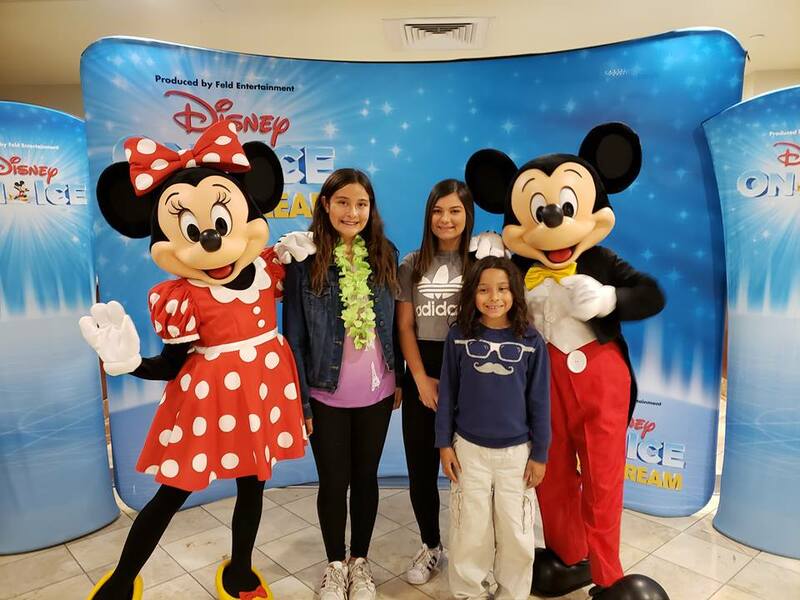 Follow along with #DisneyOnIce and post your pics too... they love to share them on their social media and website! Have you seen the show? 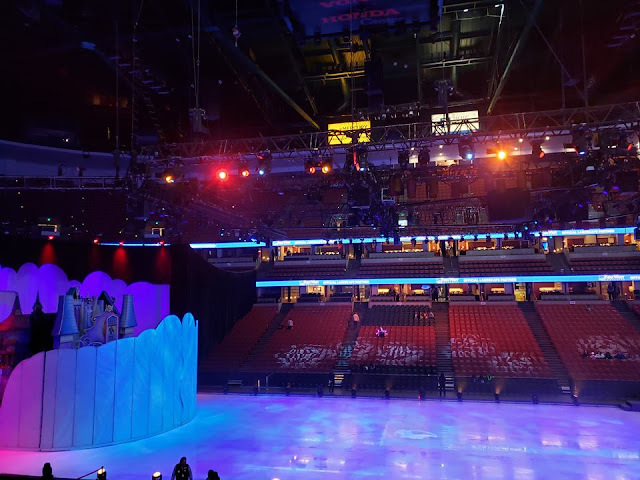 Who is your favorite Disney star on ice? 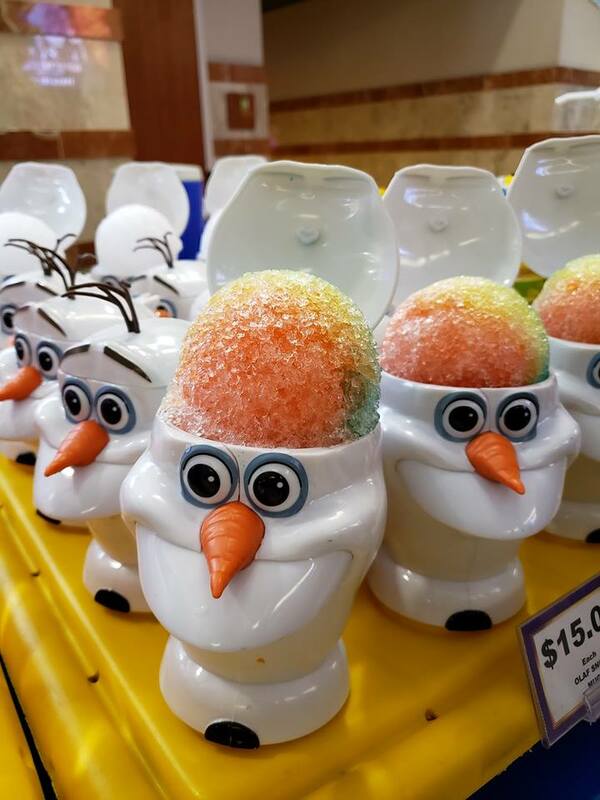 Perfect for a last minute surprise holiday gift too... we totally suggest seeing it. Happy family outings this winter everyone!